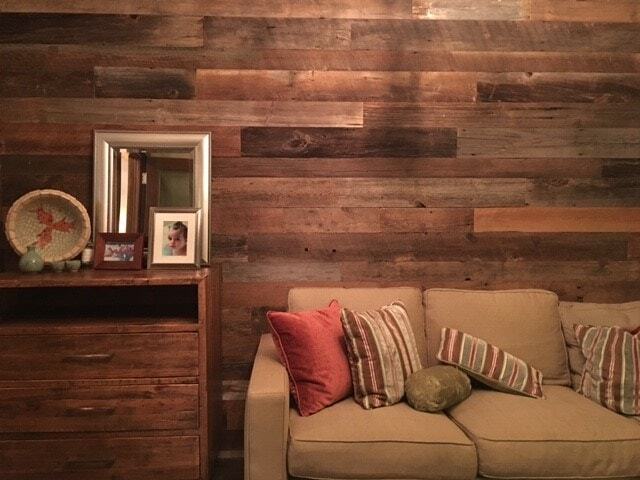 Reclaimed wood wall paneling is all the rage right now. And this paneling is not the same as the stuff that you’d use to cover your grandmother’s house. 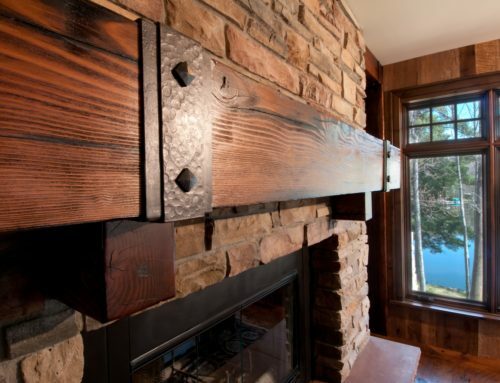 Reclaimed wood paneling is adaptable in that it can work to mesh with and enhance your home’s existing aesthetic. Whether you’re looking for bold and daring or sleek and modern, you can find the perfect reclaimed wood paneling for your next project with Manomin Resawn Timbers. 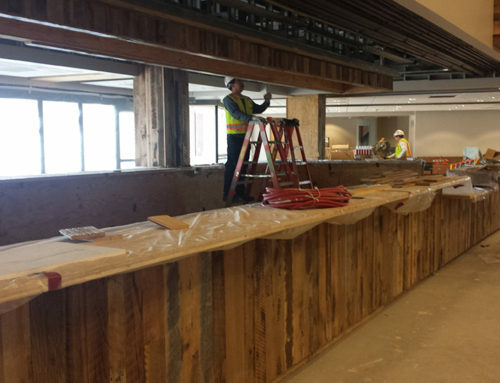 With a wide variety of reclaimed wood paneling and over 19 years of experience, we’re proud to say that we’re experts when it comes to finding high-quality reclaimed wood for wall paneling. And as experts, we know that there are many factors you need to consider when looking for reclaimed wood to be used for wall paneling. Technically speaking, the word reclaim means to “retrieve or recover” something, so does that mean that you can retrieve wood from any old structure? Not exactly. There are many things you need to keep in mind when searching for reclaimed wood. Can you legally take the wood? Even though a building may seem abandoned and in the middle of nowhere, the chances that that same building isn’t owned by someone are slim to none. Tearing apart an old build for reclaimed wood without the owner’s consent isn’t only illegal; it’s wrong. Most of the time, reclaiming wood is a business transaction and should be treated as such. Manomin, for example, uses a dedicated team of restoration specialists to evaluate and source the wood we use in our designs. 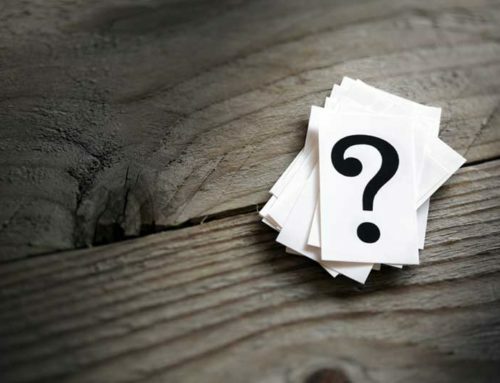 These experts have been doing this for a long time and know the ins and outs of the business. If you do a quick Google search for “reclaimed wood” you’ll quickly find hundreds of Etsy and eBay sellers claiming to have “authentic reclaimed wood.” But are they really? It’s best to be wary of sellers with nothing to lose. Finding worn down scrap wood that can be passed off as reclaimed wood is easy to do. Additionally, even if the wood has been sourced from a historic building, that doesn’t mean that it’s ready to be added to your home—which brings us to our next point: processing. It may surprise you, but reclaimed wood needs to go through a treatment process before it can be safely added to your home. If the wood is sourced from an old factory or farm, it could be carrying harmful chemicals or bugs within its planks that need to be eradicated before it’s brought into your home. Most people simply don’t have the equipment or skills necessary to properly process reclaimed wood. Now don’t let the term “process” scare you. While many companies use harsh chemicals to rid their reclaimed wood of imperfections, there are those, like Manomin, that use all-natural means of processing reclaimed wood. This is a vital step to ensure your wood’s longevity and your family’s safety. Is the wood free of dangerous imperfections? Imperfections are part of what make reclaimed wood so unique, and yet there are some imperfections that are better left in the past. 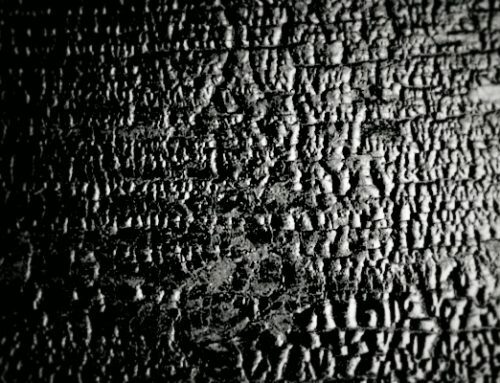 Such imperfections could include sharp edges, staples, nails, and more. A rusty nail could do a lot of damage, both to your home and your health. At Manomin, we use the same high-powered x-ray wands used by the TSA at airports to make sure that our reclaimed wood is safe for handling, and we mill every piece of wood by hand. By removing these dangerous imperfections, we are able to preserve the wood’s historical integrity while making the pieces safe for your home. When looking for reclaimed wood, you’ll want to make sure that your potential supplier is following all of the guidelines outlined above. Skipping any one of these steps can end poorly for all involved. At Manomin, we take pride in sourcing high-quality reclaimed wood paneling from around the U.S. that meets our exacting standards. And the process doesn’t stop there. 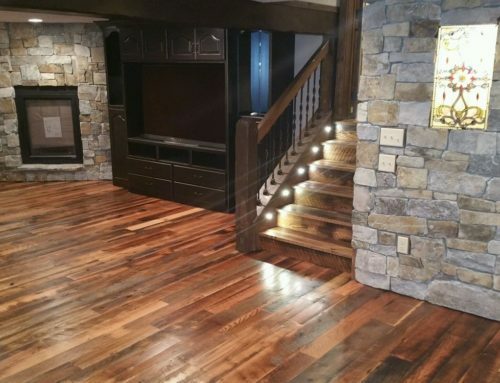 Using traditional methods paired with modern ingenuity to de-nail, dry, and mill our lumber, we ensure that you’re only bringing the best of the best wood paneling into your home. When it comes time for you to start your search for barnwood paneling, give us a call first to save yourself the struggle.